Miles Davis led several seminal groups in jazz history. Although the 1960s quintet with Wayne Shorter, Herbie Hancock, Ron Carter and Tony Williams gets the most props, the group preceding that influential ensemble featured John Coltrane, Wynton Kelly, Paul Chambers and Jimmy Cobb, who had been playing together since Kind of Blue and were touring regularly throughout Europe. 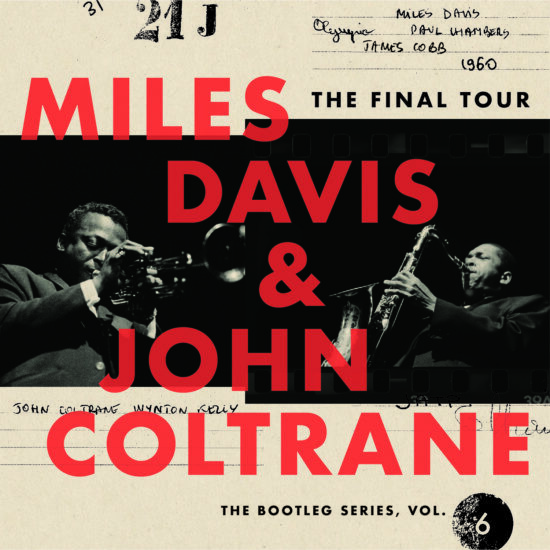 On March 23, Columbia/Legacy will release Volume 6 in its Miles Davis Bootleg Series with The Final Tour featuring that equally influential group in performances in Paris, Stockholm and Copenhagen in 1960, as part of the Jazz at the Philharmonic Tour.